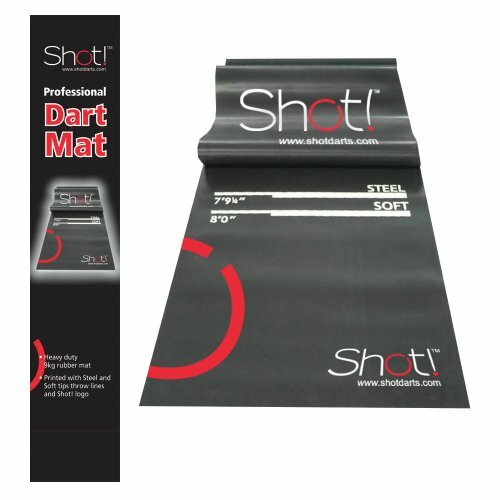 Best Dart Mat: 5 Mats 100% WORKING That Will Protect Your Floors! 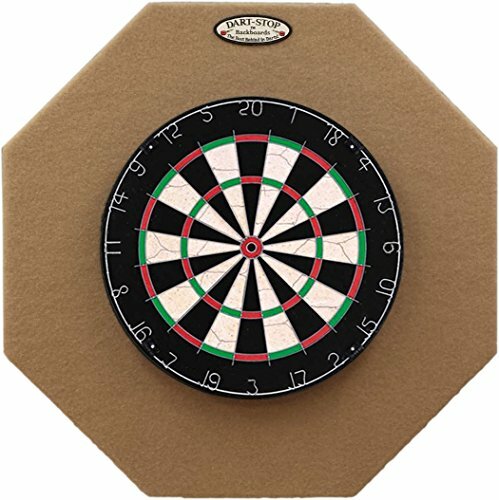 Do You Need A Dart Mat – And Why? Can You Get A Good Deal? 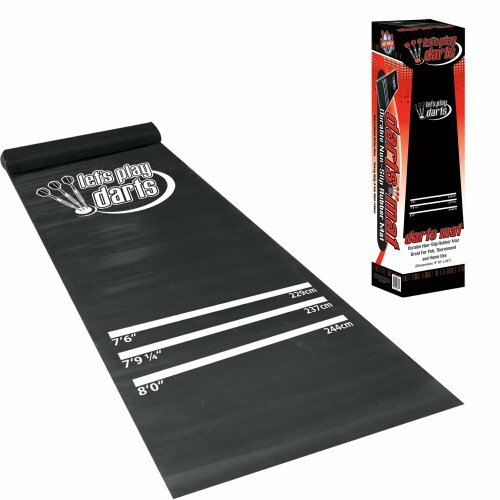 Even the best of players make mistakes – and costly ones, too – which is why mats are one of the essential pieces of equipment for dart games. Before you dismiss the idea of getting one, take a moment to consider how much money you invested in your floor. You wouldn’t want to destroy it by letting dart tips gouge right into it, now, would you? A dart board floor mat is not infallible, but it will be your first line of defense, and one of the surest ways to keep your play area in pristine condition. They don’t call it dart board floor protection for nothing, you know? I hope I didn’t damage the dart’s tip! Well, having a mat could put you to rest – and it’s certainly more affordable than buying a new set of darts every time. If you’re going to play a game of darts, the least you can do is make sure you’re following the regulations! But isn’t a piece of tape enough to mark the throw line? 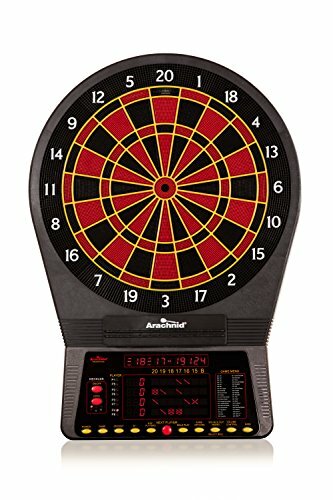 So, yes, getting the best dart mat with throw lines might be a good idea if you want to keep your dart game fair! Okay, it’s time for my in-depth dart mat reviews – let’s dig in! 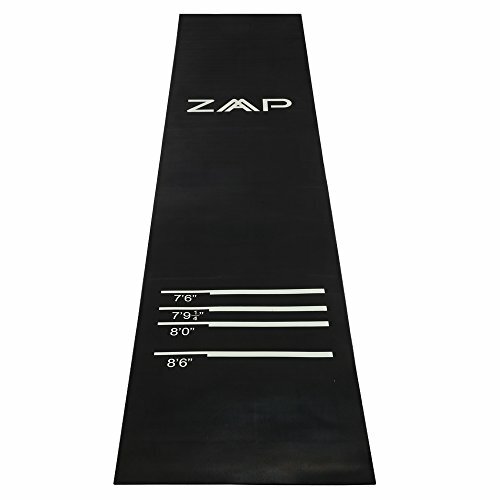 If you want a mat with a professional feel to it, look no further – the ZAAP is the way to go. The mat features four oche lines, which makes it suitable for all play levels, be it friendly or competitive. 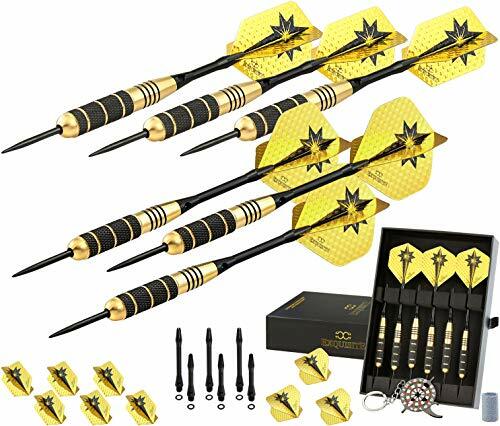 Since it's made from heavy-duty, durable rubber, the mat is thick enough to provide sufficient floor protection, even when you’re playing with steel tip darts. Moreover, the anti-slip design, paired with the weight, keeps it in place throughout the game. Plus, I liked the fact that it’s so compact and easy to roll up when it’s not in use. You know what I didn’t appreciate, though? As soon as I unpacked the mat, the entire room started smelling like rubber, and it took me days to air it out completely. It’s not a big deal, but consider yourself warned. When it comes to floor protection, industrial-grade rubber dart mat is the way to go. Now, you might think that three millimeters aren’t enough thickness-wise, but the low profile certainly has its benefits, most notable one being the minimized risk of tripping, especially in high foot traffic areas. I want to add that the non-curling design, which ensures the mat lays flat at all times, also plays a significant "safety" role. 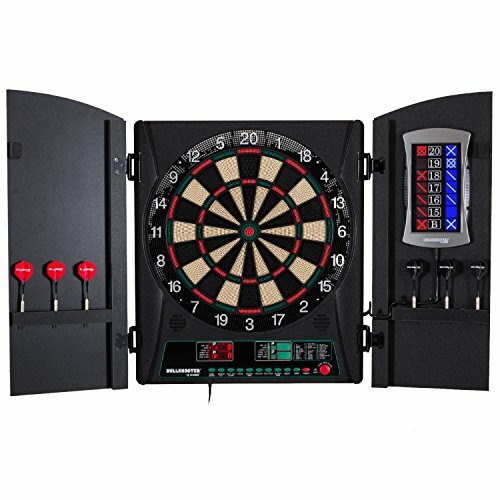 Most importantly, it features official steel tip and soft tip dart throw lines, which makes it the perfect addition to any game room setting. That said, I feel like they could’ve made it a bit wider because right now, I don’t feel like it’s covering a wide enough surface to catch all stray darts. Also, it has a slight rubbery odor – but it should go away after a couple of days or so. 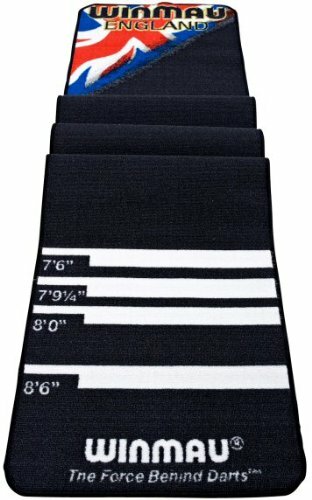 If you’re wondering what your fellow players are using, chances are they own a Viper dart mat! 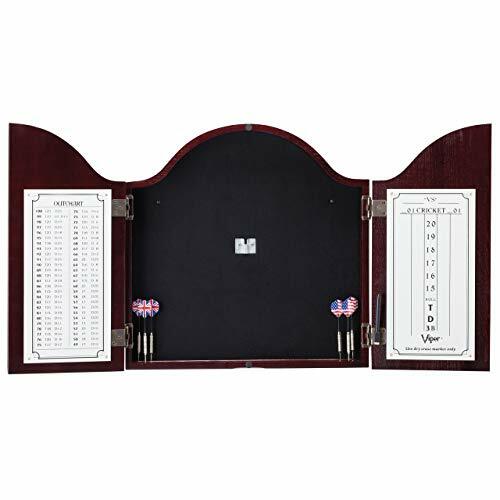 It’s made from soft, cushioned vinyl, but at the same time, it has a heavy-duty feel to it, which is always a plus when it comes to dart board floor mats. 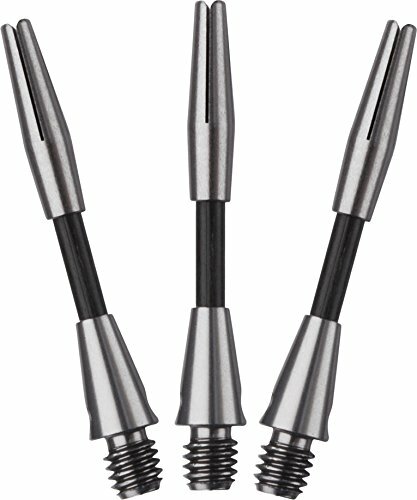 Moreover, the toe lines are embossed and show precise distances for both steel and soft tip dart games. Oh, and thanks to the Roll Flex material, rolling it up in-between games is a breeze. It doesn’t stay in place. It slips out of position by an inch or two as soon as you step on it. Overall, it’s one of the best dart game floor mats out there, but the constant adjusting is a bit of a hassle. If you want to bring a little competitiveness into playing darts, what better way to do so than with a mat that’s suitable for both home use and tournaments? The throw lines are painted on with visibility in mind, and the non-slip micro grip layer keeps the mat in place – everything you need for a good game! 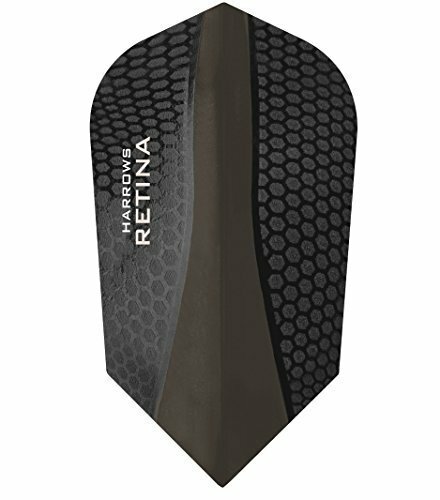 Made from durable rubber – although only three millimeters thick – this Dart World mat will do an excellent job at protecting your darts if they bounce out of the board. 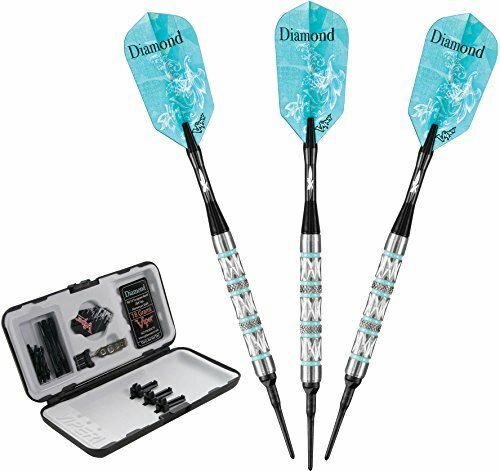 That said, it won’t do much for the surface you’re playing on – I feel like it’s way too thin to keep steel tip darts from going all the way through to the floor. Moreover, it has that strong rubber smell, so leave it outside for a couple of days before you use it for the first time. 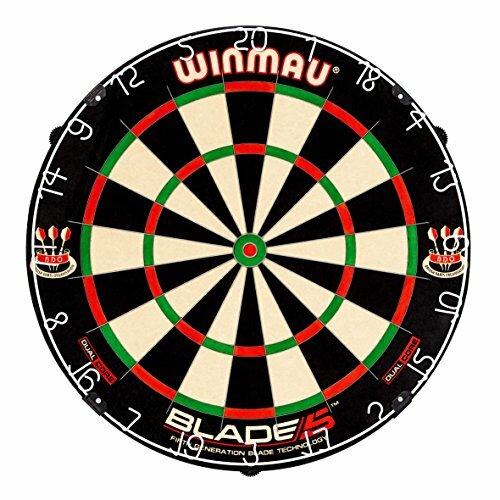 Made from dense fiber that feels both soft and durable at the same time, this mat is a stylish piece of equipment that surely won’t go unnoticed, and if you’re okay with spending large amounts of cash, the Winmau is the perfect choice for you! The rubber underlay is there to ensure that it stays in place, so you won’t have to put your game on pause to readjust the mat all the time. Another one of my favorite features is the oche measurements. 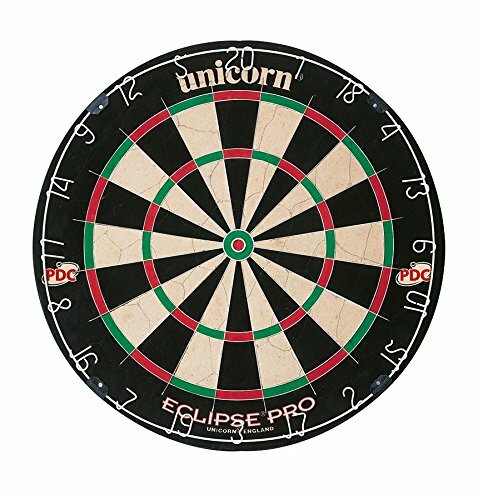 Of course, most dart mats have these, but the Winmau promises to use official tournament specifications. It’s relatively thin, though, which made me question its ability to catch "bounce-outs" and provide floor protection. A few additional inches in width wouldn’t hurt, either. As I mentioned earlier, it’s costly, so it’s safe to say that it’s not for everyone’s pocket. Now that you went through my reviews, it’s time to see what it takes to pick the best one out of the bunch! Pay attention to the materials used for your mat and make sure they're compatible with your dartboard area. Foam – Thick, high-density foam is an excellent choice for home dart mats, as they generally provide sufficient flooring protection. 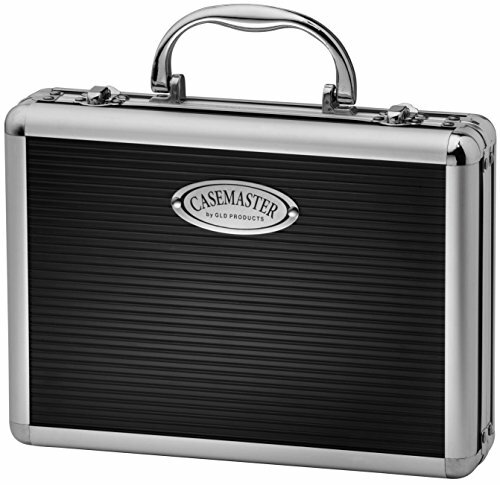 You need to be careful about using them in high-trafficked areas, though, as they could end up being a walking hazard. Vinyl – Since they generally feature a much slimmer profile, vinyl dart mats are made with foot traffic in mind, which is why they’re the go-to choice for bars and other public areas. Rubber – Consider rubber dart mats the universal solution – and one designed with performance in mind, too. They’re thick enough to protect your floors, but thanks to the non-curling design, they lay perfectly flat, as well, so there’s no risk of tripping on them. Some will undoubtedly perform better on bare floors, while others will stand their ground even on rugs – it all comes down to what you need! 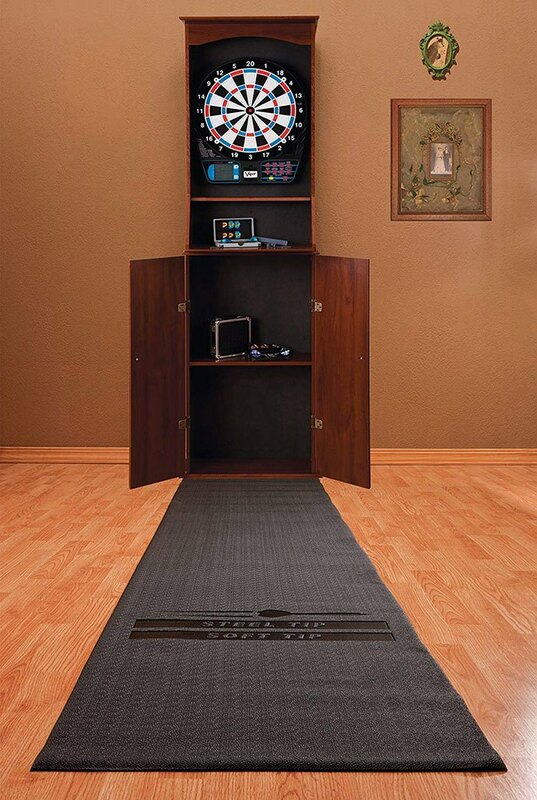 While they play a significant protective role, dart board floor mats can be more than helpful in setting up your game area correctly. And, as you probably know, there are some essential rules to be followed, including distance regulations. So, before you purchase a mat, check if the throw lines are not only adequately labeled and visible, but accurate, as well! Dart mats are not a very competitive market. 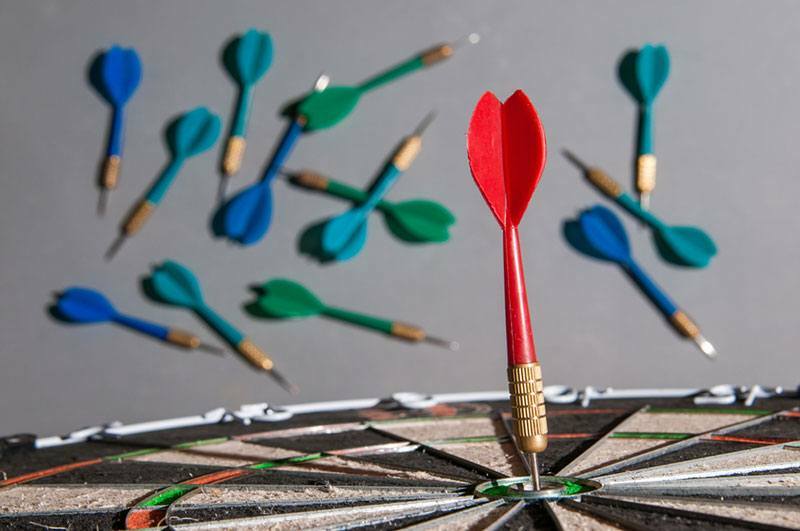 As a result, the manufacturers can dictate their prices without worrying about the competition, and most dart mats come with a not so budget-friendly price tag, with the average being around 70 bucks. 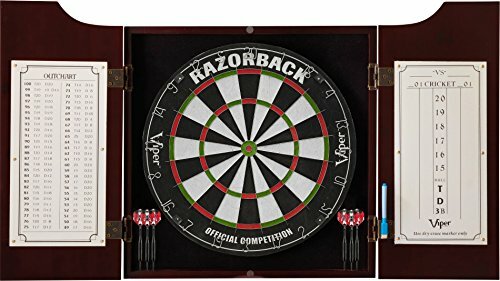 You won’t find any cheap dart mats, but spending a bit more to protect both your darts and your floor is a worthwhile investment, nonetheless. Every single one of these mats will get the job done, but you’re here to find the best dart mat – and that’s the ZAAP Heavy Duty Throw Line Rubber Dart Mat. 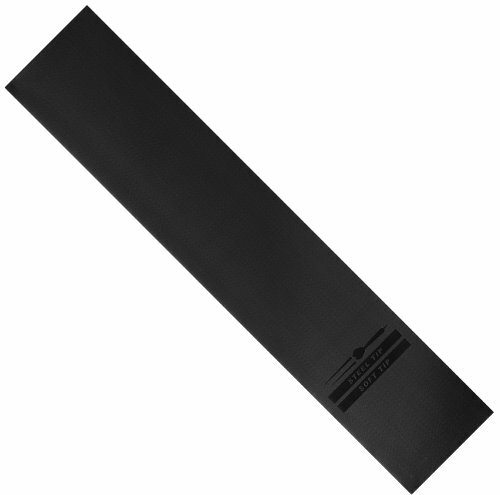 With a heavy-duty rubber body and four different oche lines, it’s suitable for all play levels. Whether you're an absolute newbie or a "pro in the making," I'm sure you'll appreciate the protection and game regulations it provides.